Audiences are harder to reach than ever before. Learn how to lead them with confidence. Is Presentable U for You? ...your stage presence reaped influence & results? Personalized plan, 1-1 relationship. Live & virtual. Live workshops for your team, customized & onsite. Learn at your pace & schedule. 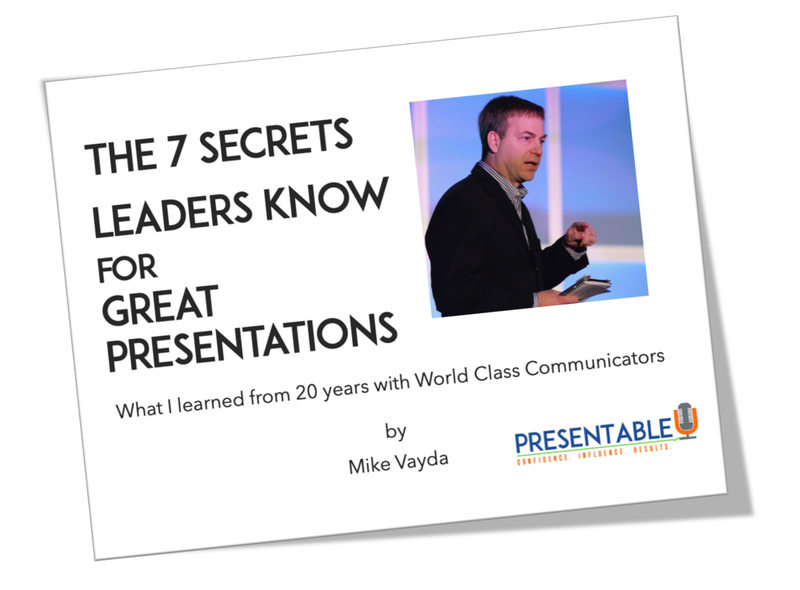 Discover how the great presenters get results.